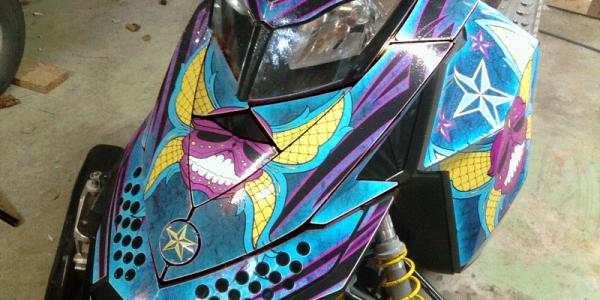 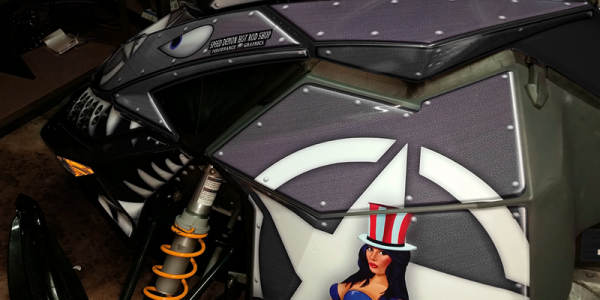 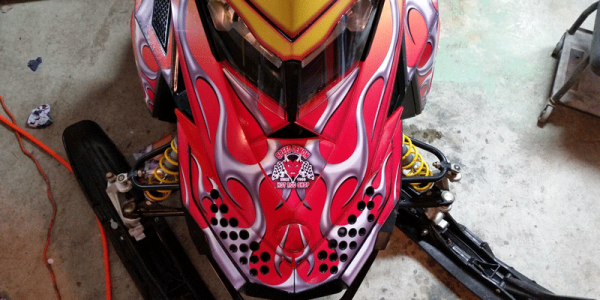 Speed Demon Hot Rod Shop is THE PLACE TO BE when it comes to Sled Wraps and Custom Snowmobile Graphics! 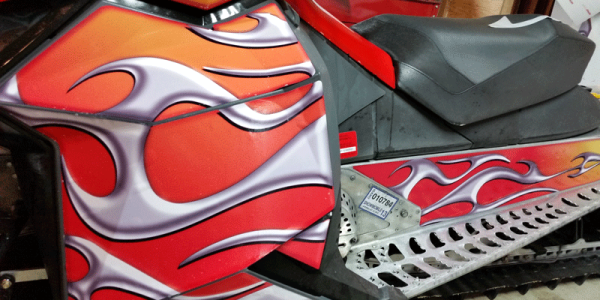 We want to turn your Snowmobile or Sled into a work of art. 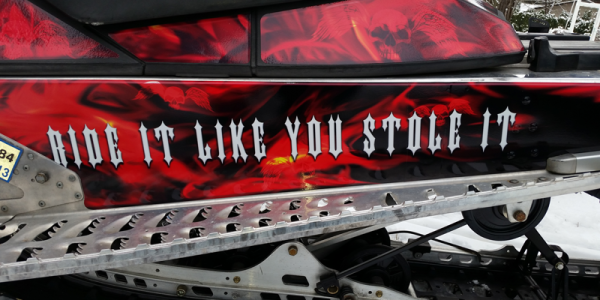 Or a billboard for your business. Or an eye-popping, snow-crushing monster that gets everyone’s attention! We’ve got designs already made for you to choose from or we can create a custom look just for you. 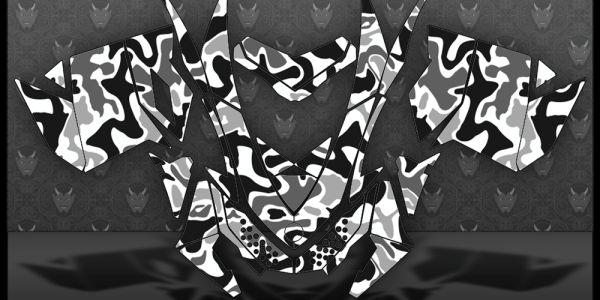 You’re only limited by your imagination. 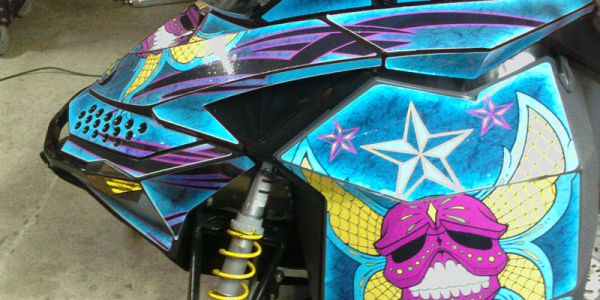 We both design and install wraps and graphics. 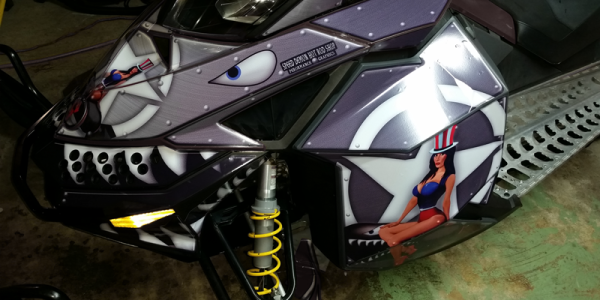 We are ready to design, print, and install your Snowmobile or Sled wrap if you are in the Spokane/Post Falls/Coeur d’Alene area. 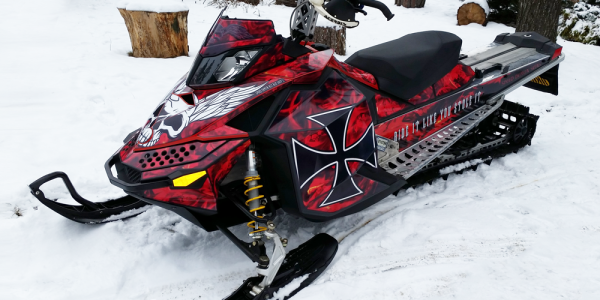 Get your sled wrapped in a truly one-of-a-kind custom vinyl wrap …Our custom sled and snowmobile design work starts as low as $299 for custom work. 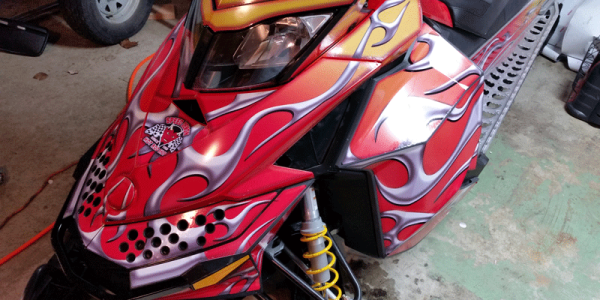 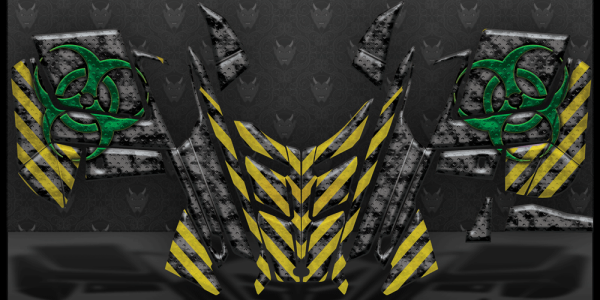 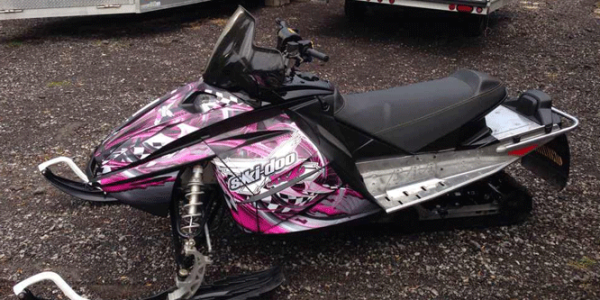 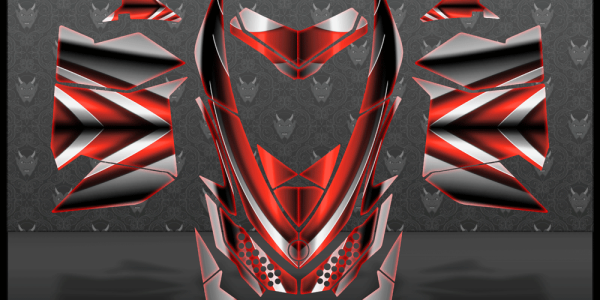 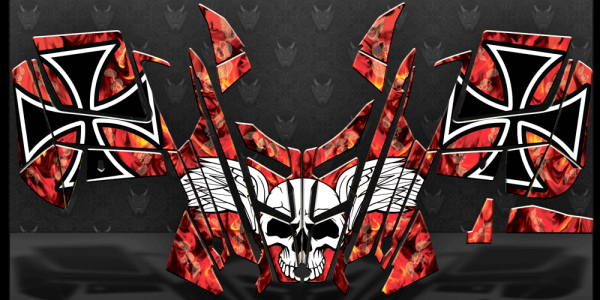 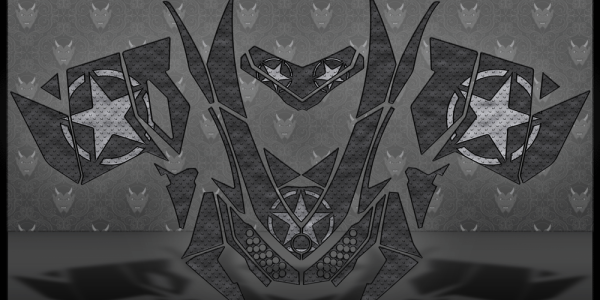 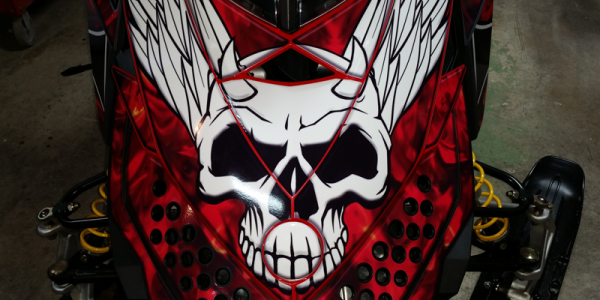 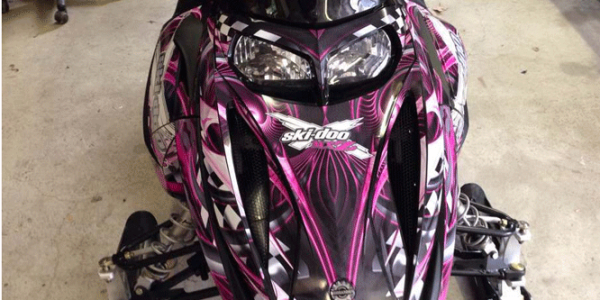 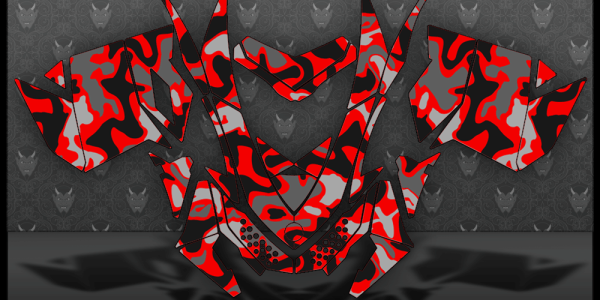 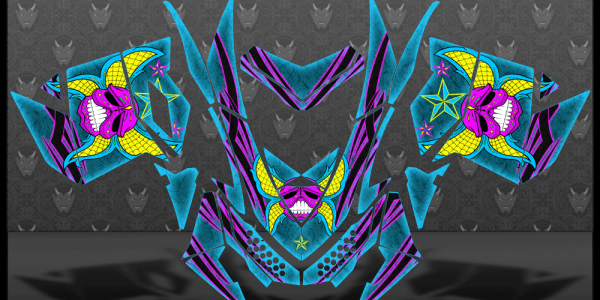 Full and Partial Sled Wrap Custom Designs are offered for all models of snowmobiles and sleds. 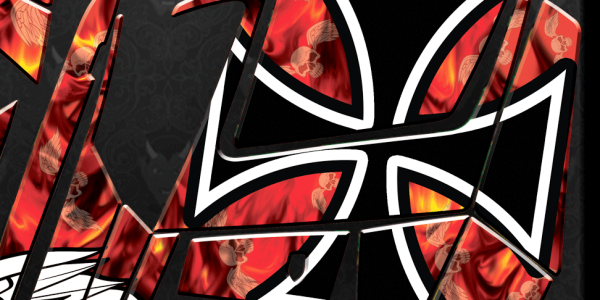 Digital proofs are posted on an special web page throughout the process until final approval by you! 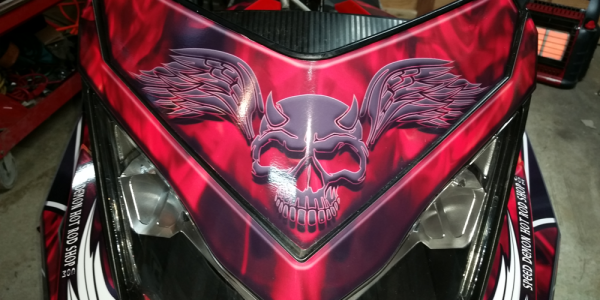 What are some of the reasons for hiring Speed Demon Hot Rod shop to wrap your ride? 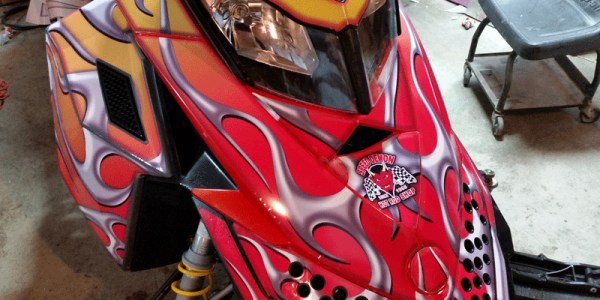 Besides our over 2 decades of experience, you mean? 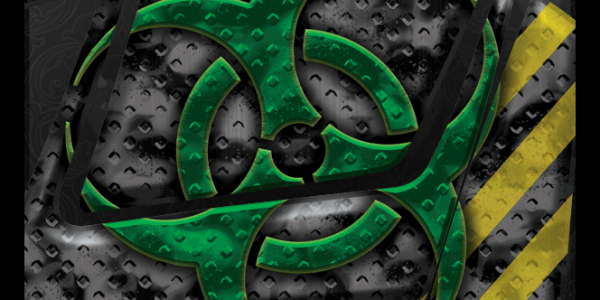 Long-lasting – Our wraps typically last three to five years, allowing you to get the most for your investment. 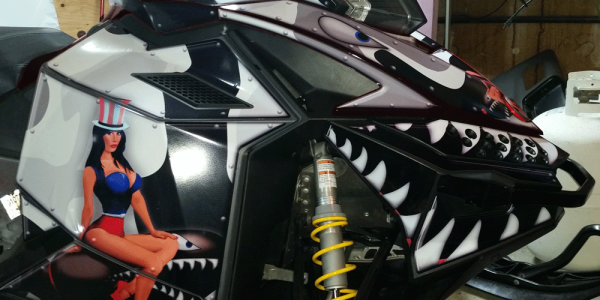 To keep the wrap clean, hand wash the vehicle regularly with soap, water, and a clean soft towel. 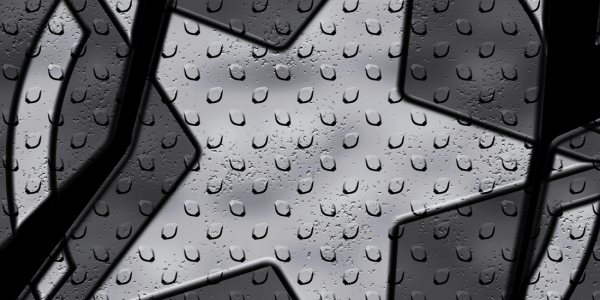 Avoid high-pressure or bristle-based car washes that could lift up or tear the wrap, as well as waxes that could remove the laminate or minimize the wrap’s adhesion.